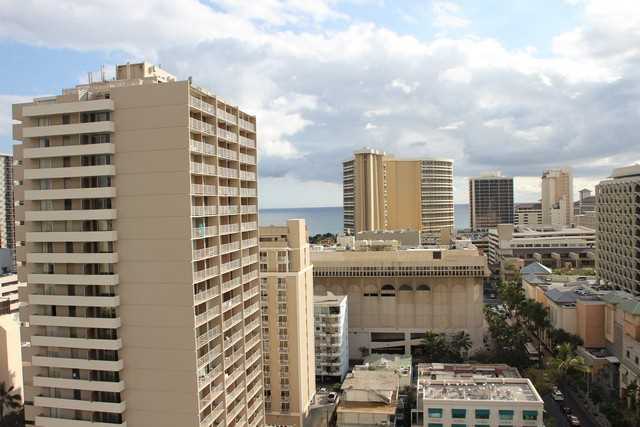 Located in the heart of Waikiki, the Royal Kuhio is a quick walk to over 100 shops and restaurants at the Royal Hawaiian Shopping Center and Duty-Free T-Galleria. 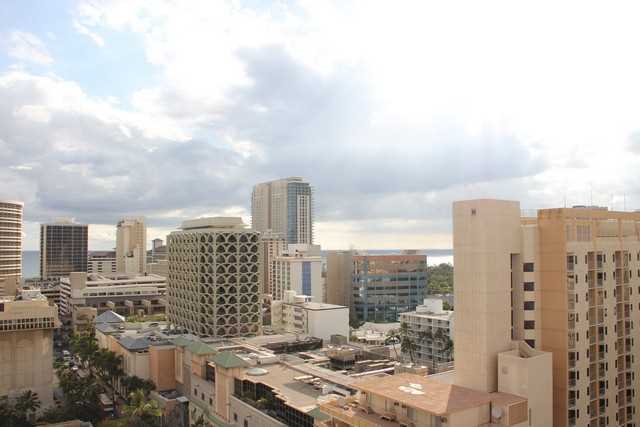 Just beyond is the famous Waikiki Beach which is great for surfing, swimming, or relaxing under the sun. 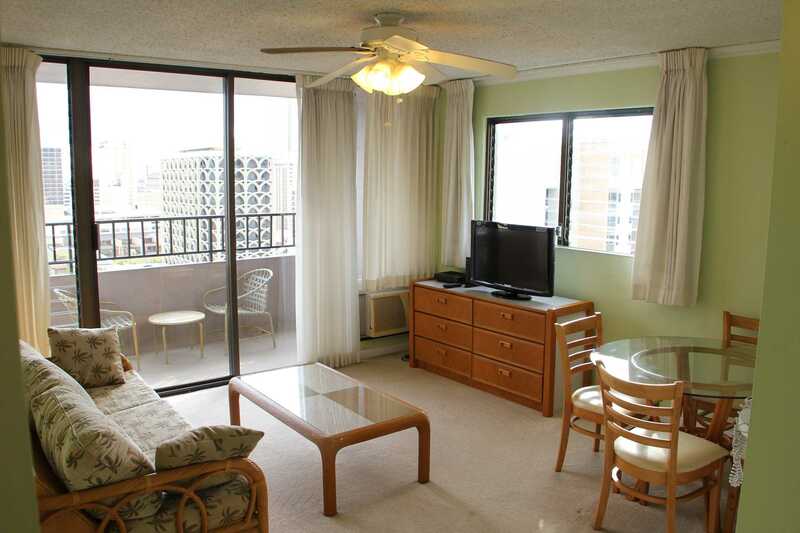 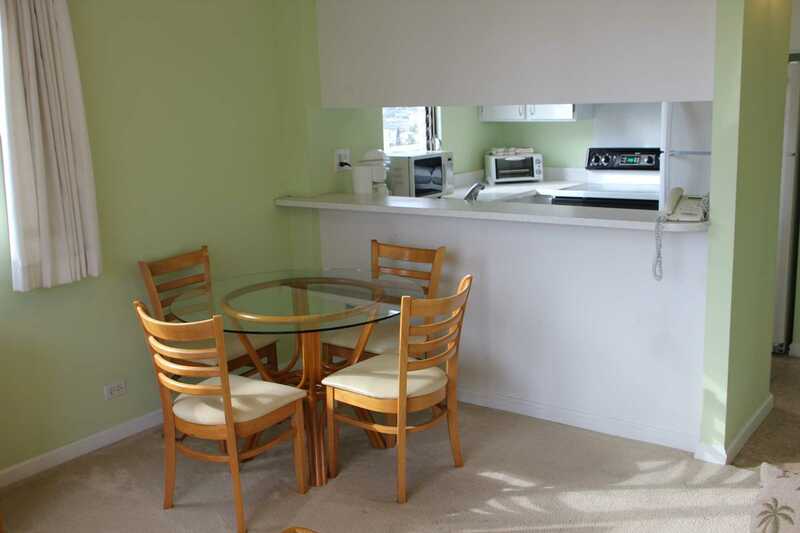 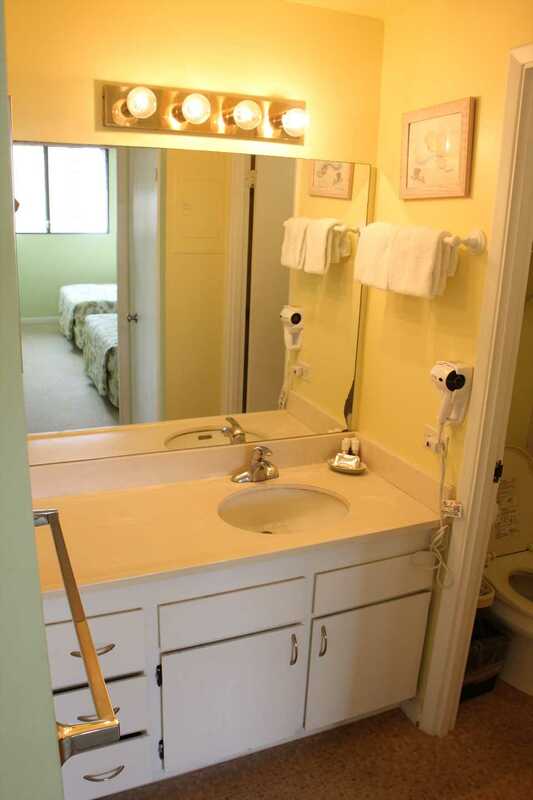 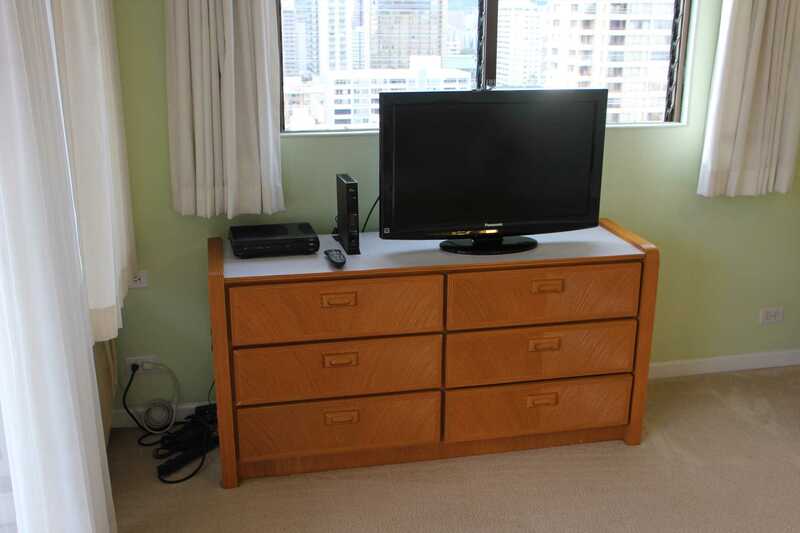 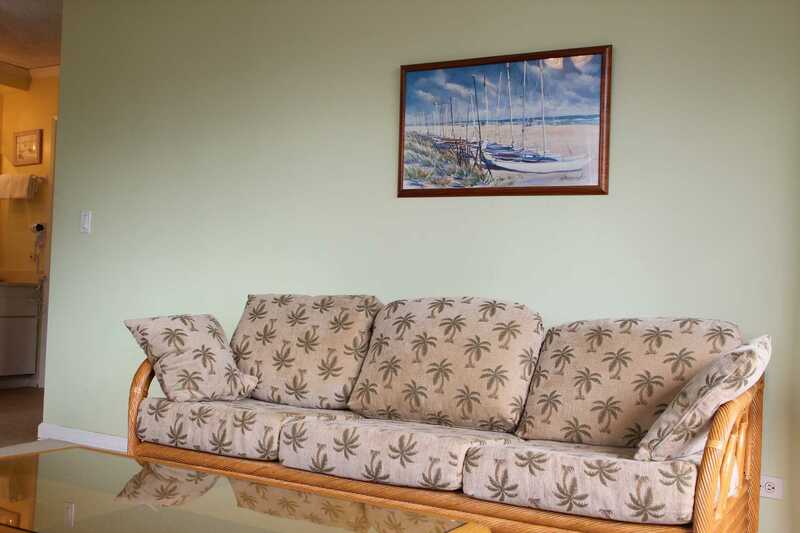 Our spacious 1 bedroom, 1 bathroom units have a separate living room and bedroom with partial ocean or moutain views. 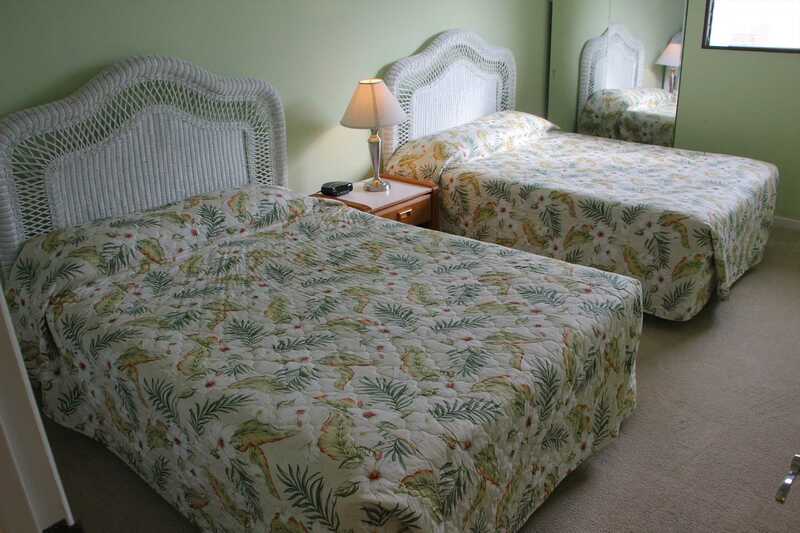 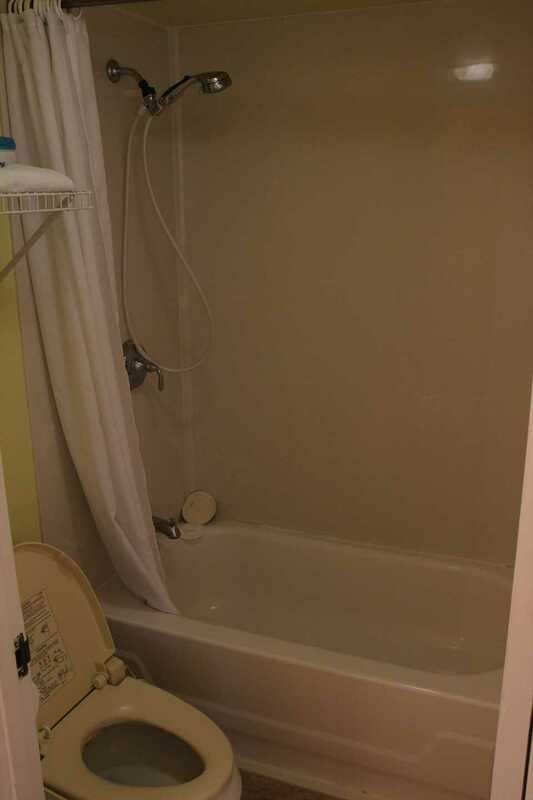 They come fully equipped with a complete kitchen, washlet style toilet, two queen beds and a queen sofabed in the living room.